We entered the Toni and Guy Salon a few weeks ago and found the place bustling with more energy than ever. 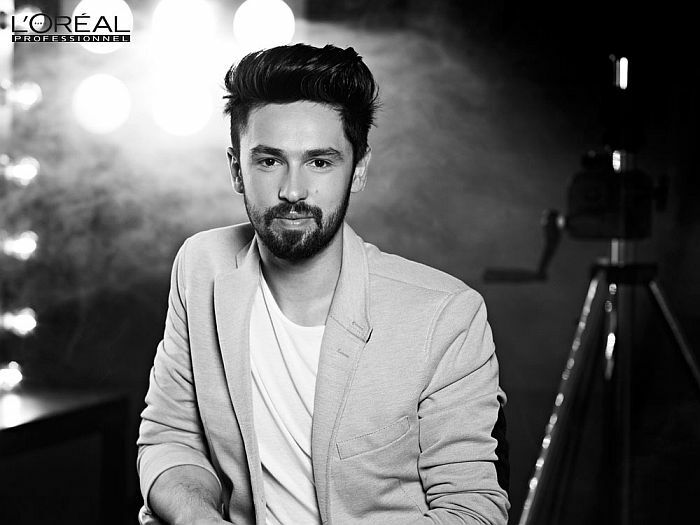 Reason was, Eduard Dabican, Loreal’s expert stylist from Romania who was visiting Pakistan to share the new global trends and train salons in the use of new products. SS: How long have you been involved in the beauty business, specifically hair? EDD: It’s been 11 years now, I started in Romania when I was just 17. SS: What are the international hair trends for 2015? SS: What is the IT hair color for 2015? EDD: Its BRONDE which is a fusion on Blonde and Brown. SS: Which is your favorite celeb you would want to style? 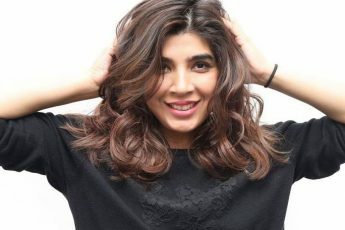 SS: What kind of hair color would suit the Pakistani complexion? EDD: Definitely not the golden ash I have seen many women sport. It should be warmer colors not more golden colors. SS: What are your favorite IT LOOKS 2015? EDD: Well the Shag haircut has made a comeback and so have the 80s as far as hair is concerned. 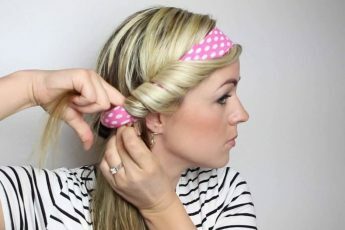 The hair should be messy with waves and shorter length. Red heads and Brondes should be happy as it’s the color of 2015.